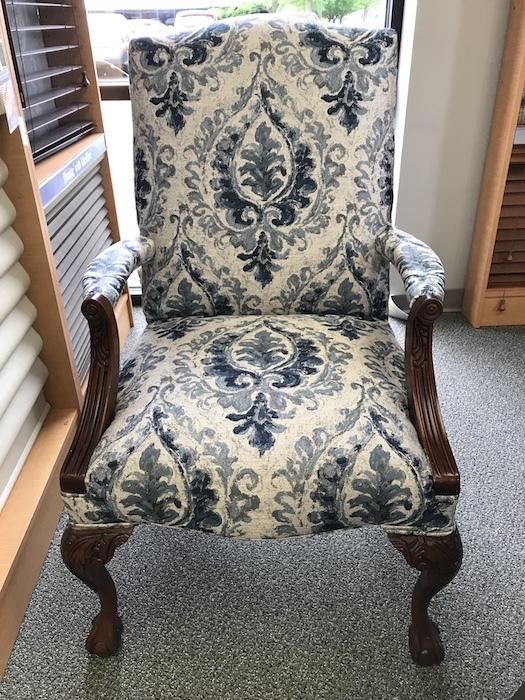 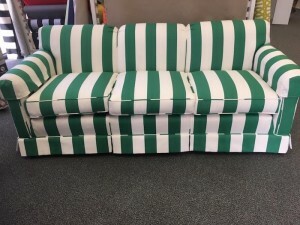 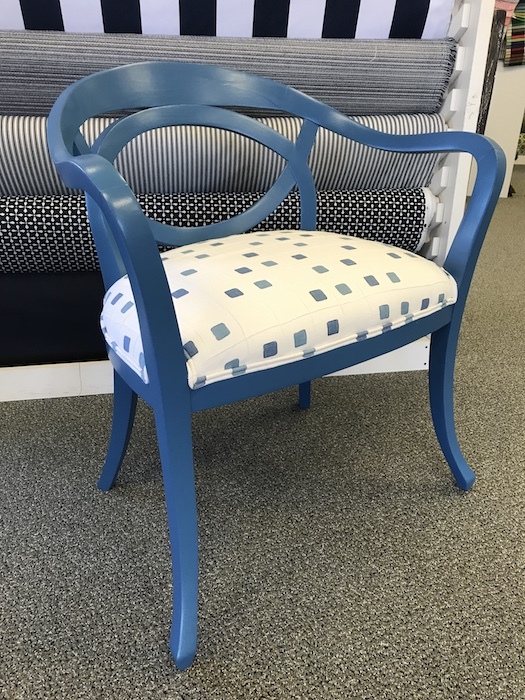 We have excellent upholsterers that can rehab all your treasured pieces. 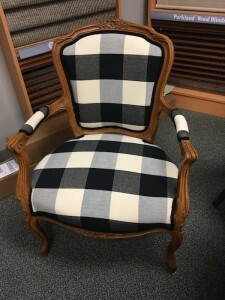 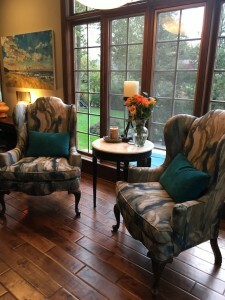 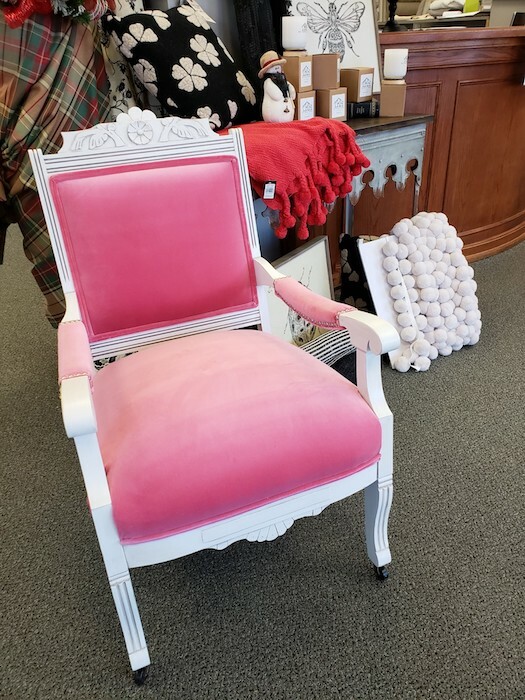 Whether it be an heirloom side chair, your favorite club chair, or the family sofa, we can breath new life into your home with an updated fabric. Bring in a picture or email us your latest project and we will assist you in selecting fabric and getting your piece redone. 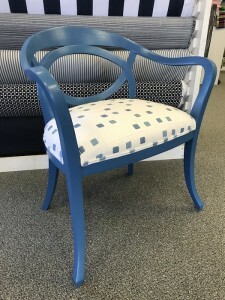 Griffon also carries a gorgeous line of new furniture you can select a frame and fabric to have it custom made. Your options are limitless.